DairyLink Uk Ltd produce comes from cows farmed in the United Kingdom. As well as all your dairy needs, we also produce and supply many essential everyday products including juices, cheese, butter and bread. See below for just some of the other produce that we have to offer! School milk comes in cartons, polybottles and pouches, whichever is the preferred choice. Cartons have been around for years but more recently, the little polybottle has found its way into the school market. 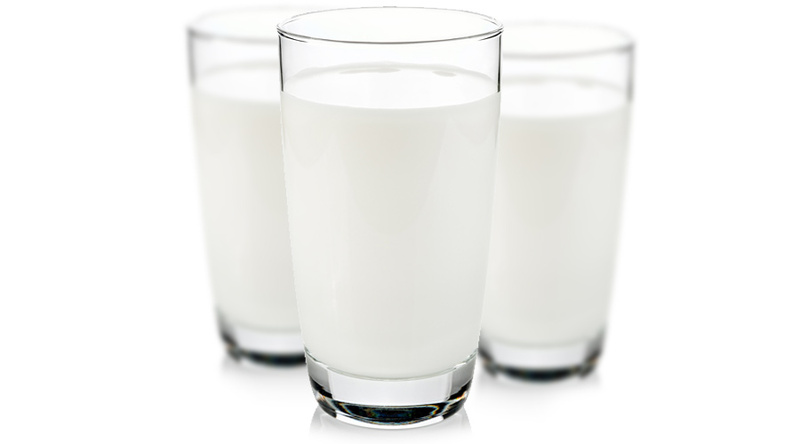 Milk is a natural source of calcium required for strong bones and teeth and together with fruit, can provide a healthy mid-morning snack for young children whilst at school. Taken on a daily basis, this helps to educate them away from the less healthy carbonated drinks and sugary snacks that are so readily available elsewhere. 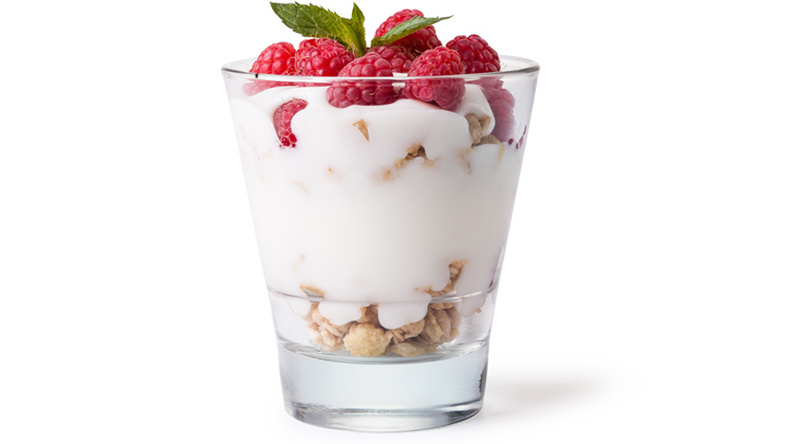 Yoghurt has several nutrients found in dairy foods, like calcium, vitamin B2 and vitamin B12 but also has minerals potassium, and magnesium that helps release energy. Produced from a milk, cheese is an excellent sources of calcium, a vitamin that plays an essential role in growth of a child. 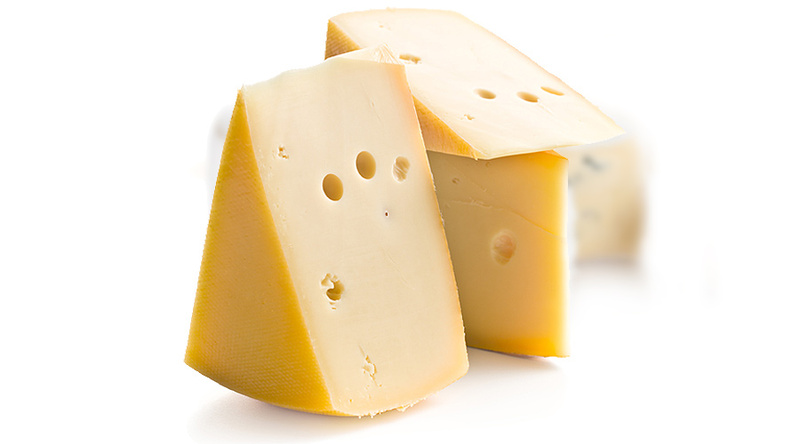 Cheese also contains the vitamin B12 which is important for the function of the nervous system. Eggs are a generally a very good source of protein with over half of the protein of an egg is found in the egg white along with important vitamins B2, B6 and B12. 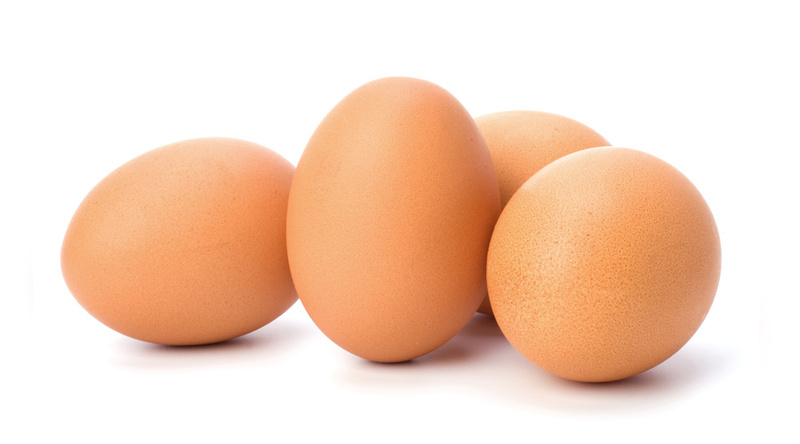 Eggs also contain the minerals selenium, zinc and iron. 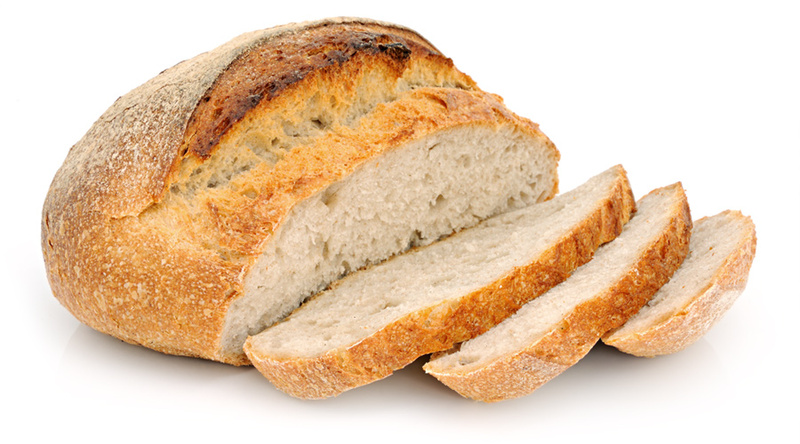 Not only does bread taste good it also plays an important role in your diet by providing many nutrients such as Iron, Calcium, Niacin and Folate, all of which are needed is needed on a daily occurance to remain fit ad healthy. Most if not all fruit juices tend to have an excellent source of vitamin C and dietary fibre. 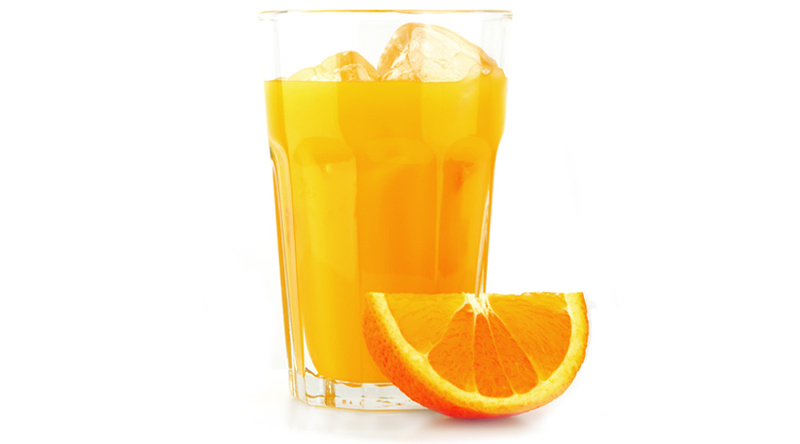 Some fruit juices like orange or grapefruit also have pantothenic acid and potassium which are good for energy release.